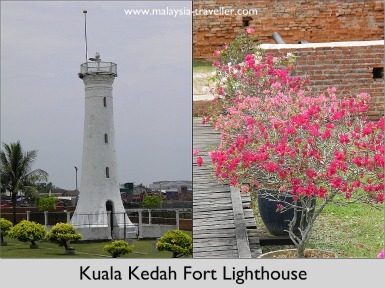 Kuala Kedah Fort has witnessed many bloody battles in Kedah's turbulent history as competing powers have competed for influence in this strategic corner of the Malay Peninsula. The fort has been destroyed, rebuilt and strengthened numerous times since it was first built in the 17th century by Kedah's Sultan Sulaiman Syah. The original fort was made from clay, timber and bamboo and was used by the Portuguese as a trading depot. 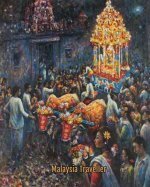 The Portuguese had a bitter rivalry with the Acehnese who sent over a fleet in 1619 to destroy the fort and oust the Portuguese. Later generations rebuilt the fort but it was destroyed again in 1770, this time by a Bugis fleet. Francis Light of the British East India Company helped to evict the Bugis. In return for British protection, particularly against the Siamese who were flexing their muscles in this area, the Sultan of Kedah agreed to cede Penang Island to the East India Company. This was a good deal from the British point of view but despite reinforcing the fort with labour imported from India around 1780, it did not prevent the Siamese from attacking and destroying the fort in 1821 and once again, for the final time, in 1838. The fort occupies a commanding position on the northern bank of the Kedah River estuary facing Kuala Kedah town on the opposite bank. There is an attractive old white timber house in the centre of the fort, which comprises the main part of the museum, surrounded by thick brick walls studded with a number of cannons. There are two gates. The more attractive white arched gate is known as the Kacapuri Archway while the other brick gateway is known as the British Archway. There is also a disused lighthouse in the grounds. Entrance to the fort is free. 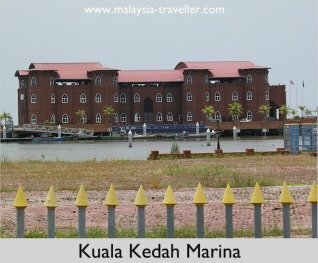 Close to the fort you will not miss Kuala Kedah Marina, a brick colour castle like structure which was completed in 2003 but is not yet open for business. 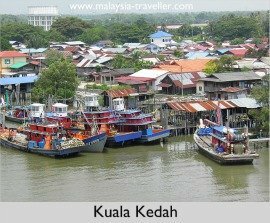 Kuala Kedah itself is a little fishing town and is one of the places where you can catch a ferry to Langkawi (Kuala Perlis and Penang are the other places). One of the specialty foods unique to this area is Laksa Teluk Kechai. This variety of laksa is not as spicy as some and comes with a special orange coloured sambal which tastes like it could be made from fish roe mixed with coconut. The dish does not look that beautiful but I have to say it was very tasty. You can find it on the road between Kuala Kedah and Alor Setar. I went to Zakarias. 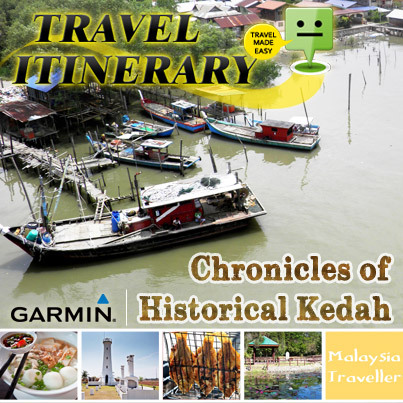 Now you can plan your trip and travel in Kedah with your Garmin navigation device without worrying about out-of-date guide books and maps. 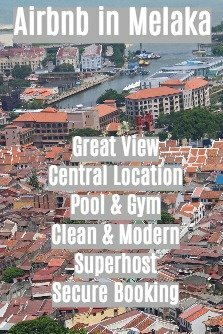 Malaysia Traveller has collaborated with Garmin, the leading satellite navigation products company, to create travel itineraries for Malaysia for use on your Garmin portable street navigation device.